On Episode 92 DJ Eternity plays a mixuture of Dance, Remixed and Electro-Soul cuts with assistance from Team Elite Muzik Send us your feedback online: https://pinecast.com/feedback/elite-muzik-radio/fa5dc783-7038-4669-aa8f-98f55ee5f20b This podcast is powered by Pinecast. Try Pinecast for free, forever, no credit card required. 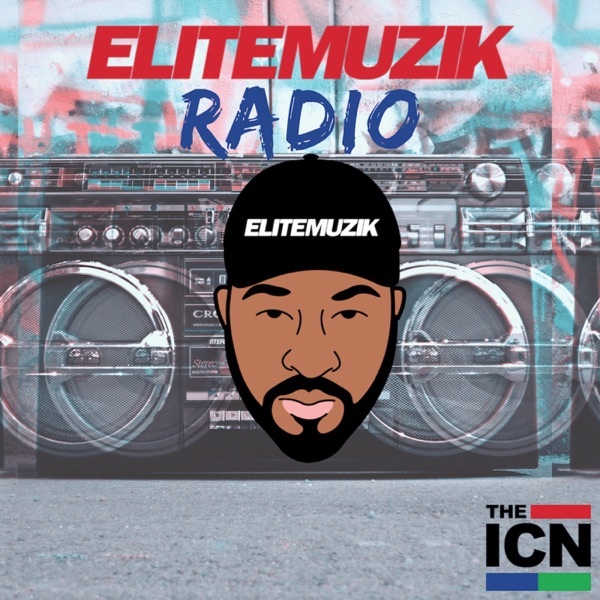 If you decide to upgrade, use coupon code r-1aea92 for 40% off for 4 months, and support Elite Muzik Radio.